Combining the finesse of soccer with the breakneck speed of auto racing sounds like a simple enough idea, and it is. 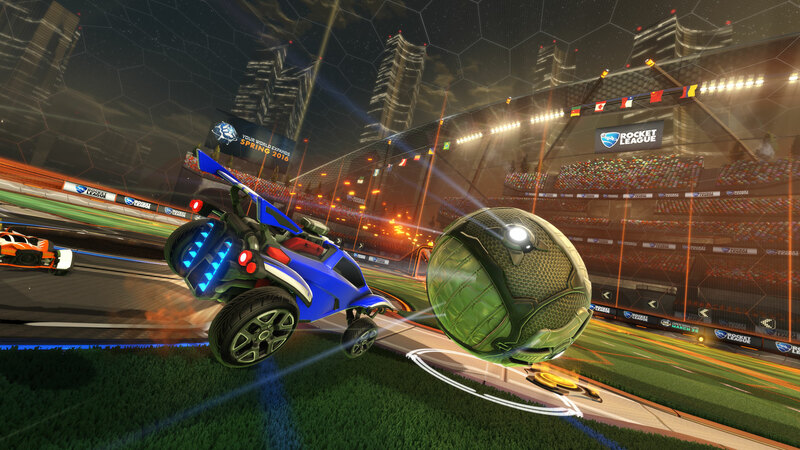 But Rocket League shows exactly how exhilarating and just plain fun combining the two is! 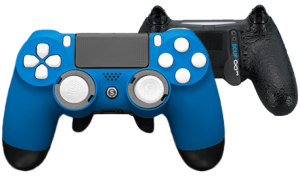 Paddle configuration: Rocket League is all about speed and precision, and with the remappable technology of the SCUF Paddles, you’ll be able to boost, jump, and slide on a dime! 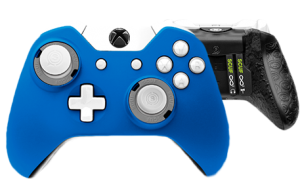 Triggers: Acceleration and braking are essential to being the best Rocket Leaguer you can possibly be, and with the SCUF hair trigger system you’ll be able to adjust the sensitivity, making speed and stops that are quick and comfortable. Thumbsticks: When you think about it, thumbsticks are a lot like a good set of tires: they need to fit like a glove, and they need to be replaced easily. With various sizes to choose from, the control and precision that a player gets from the high quality thumbsticks on a SCUF are absolutely unbeatable. And with the patented Ring and Lock system, there has never been a more economically friendly way to replace worn sticks that are in need of retirement.